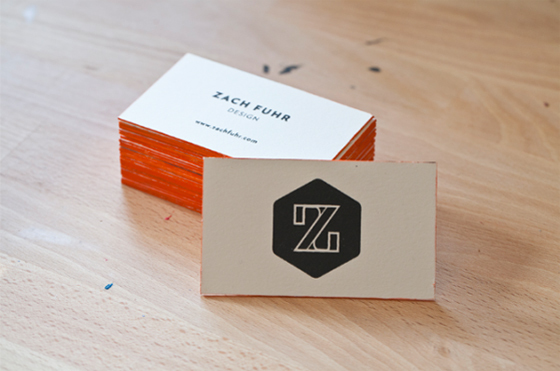 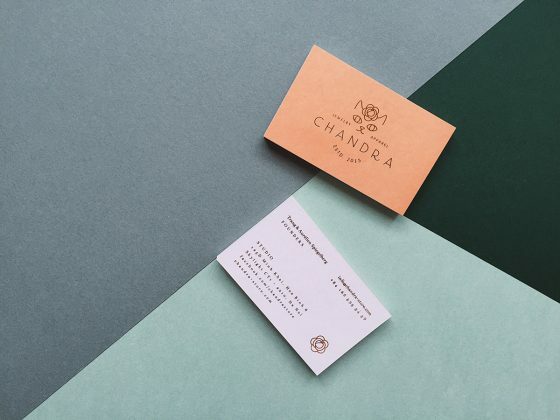 Here you see the business cards of Zach Fuhr, a freelance designer and illustrator from Chicago, USA. 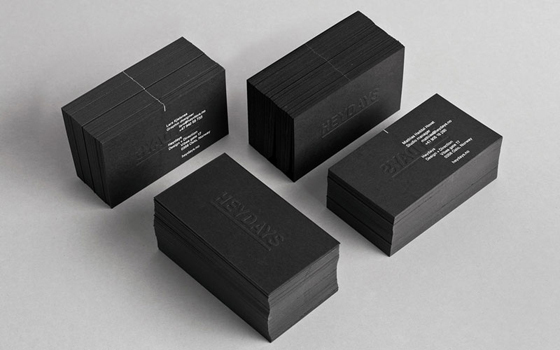 The cards have a minimal design with the necessary contact information. 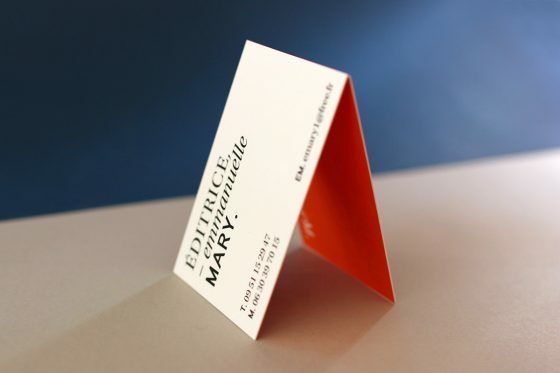 The edges are colored orange and make the cards really stand out. 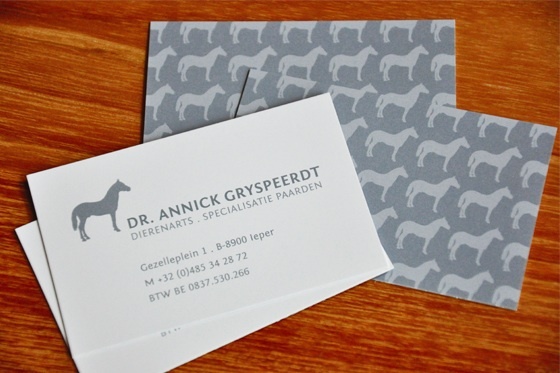 Very nice work!